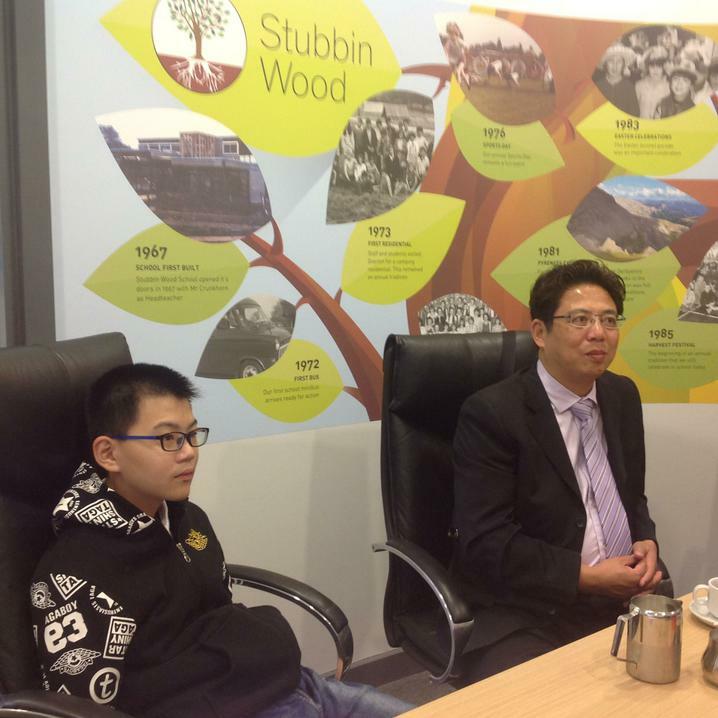 On the 21 September 2016 we had a visit by staff and a pupil from Yang Fan Special School in the Yangpu District of Shanghai. 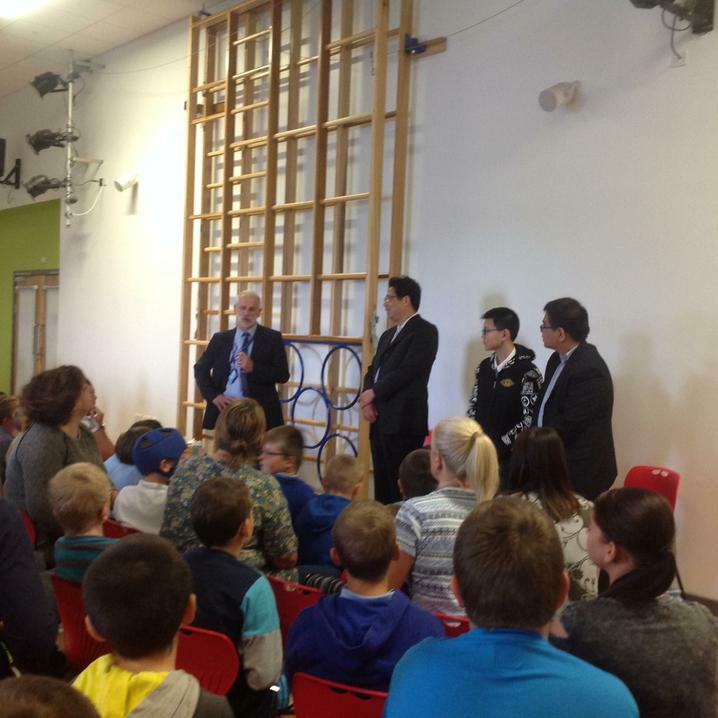 Their visit was to discuss developments on a joint partnership between the two schools and for them to see how fantastic our school, pupils and staff are! 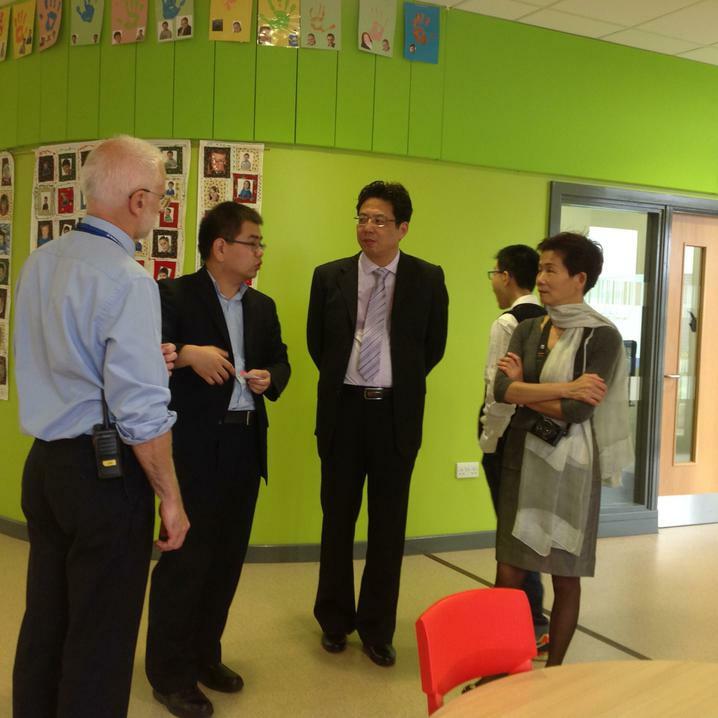 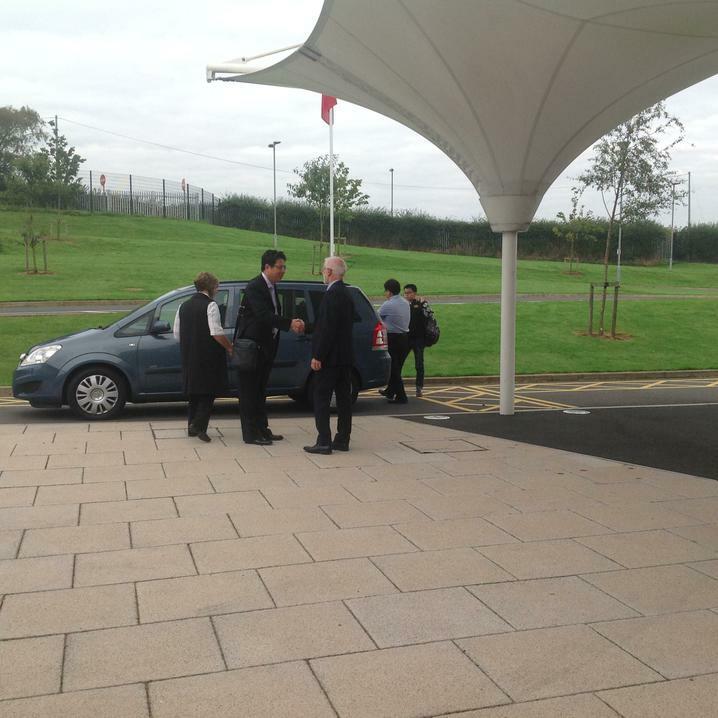 Hu Mingwei (Headteacher), Zhao Peifang (Finance Officer) and Chen Yingqi (Student) had a tour of the school sites, meeting pupils and staff. 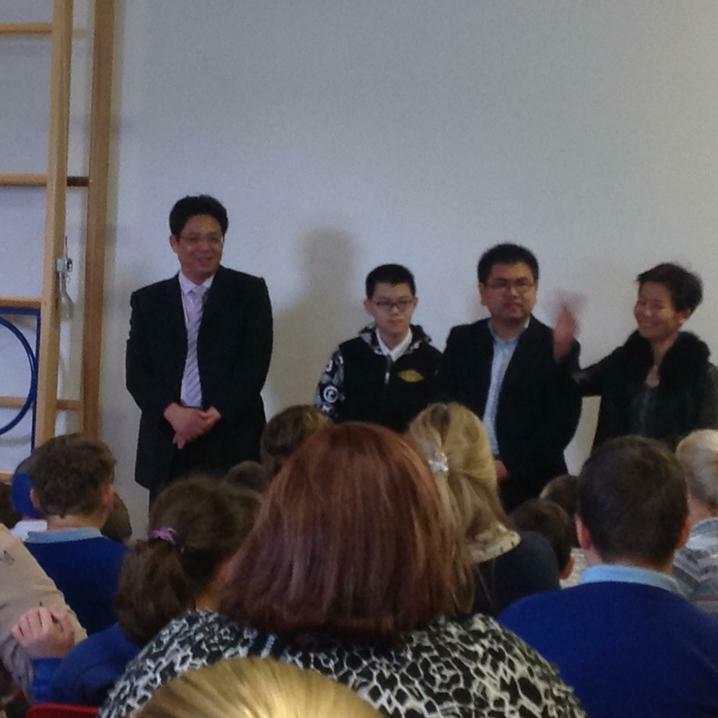 Their interpreter was certainly kept busy! 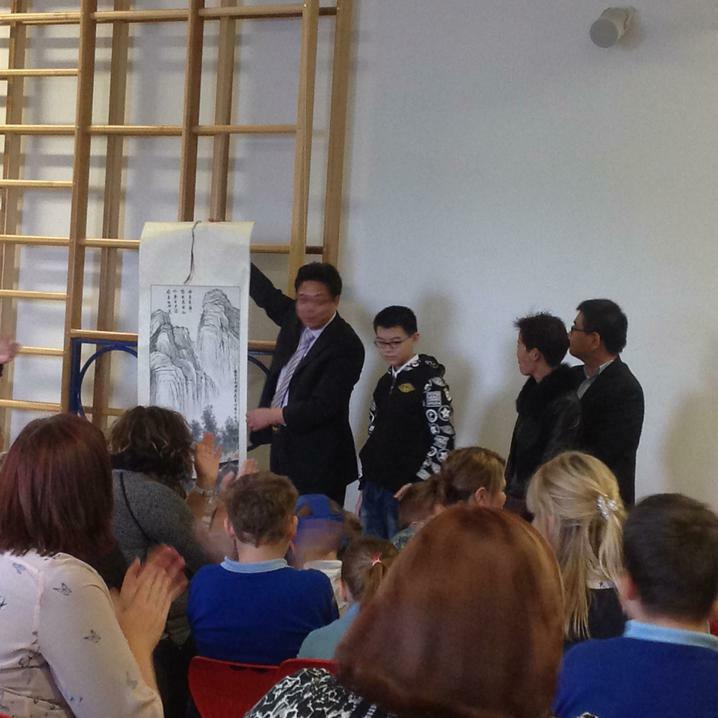 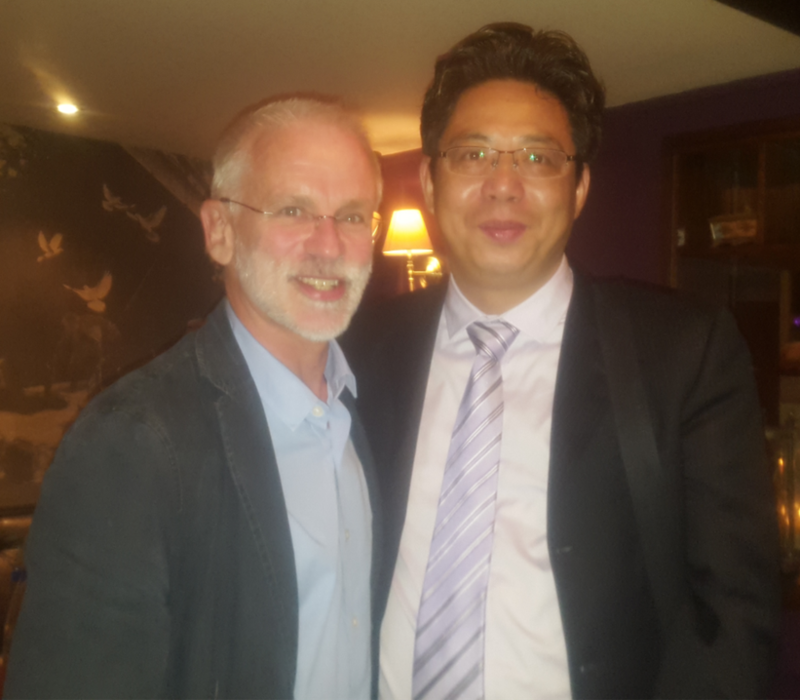 A joint agreement about teacher and student exchanges was signed by both Headteachers and Stubbin Wood School can look forward to more visits to and from their partnership special school in China in the future.